For several years Summerwood Tax & Business Services has developed tax strategies for Humble business owners as well as individuals and families. 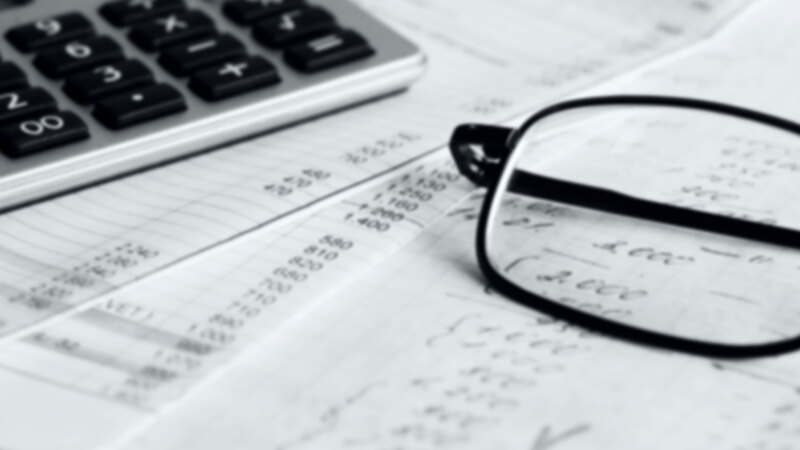 From bookkeeping to payroll, straightforward tax preparation or complex audit representation, Summerwood Tax & Business Services is recognized for customer-oriented service and financial acumen that results in smart tax solutions. Do you require professional representation for payroll tax problems? Are your personal taxes in a less than desirable state? What are the applicable tax deductions for your small Humble business? Summerwood Tax & Business Services is committed to increasing your prosperity and limiting your tax liability. Consult the offices of Summerwood Tax & Business Services, serving the greater Humble area, to determine which tax strategies are most beneficial for you.